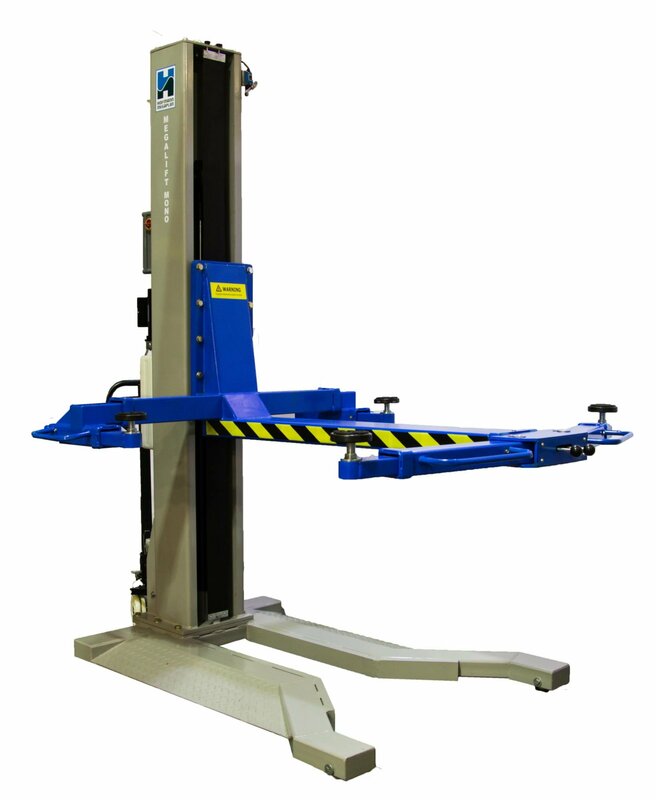 Fully Mobile 2500kg capacity electro hydraulic lift. 240v (1ph) 2.2kw electric motor. 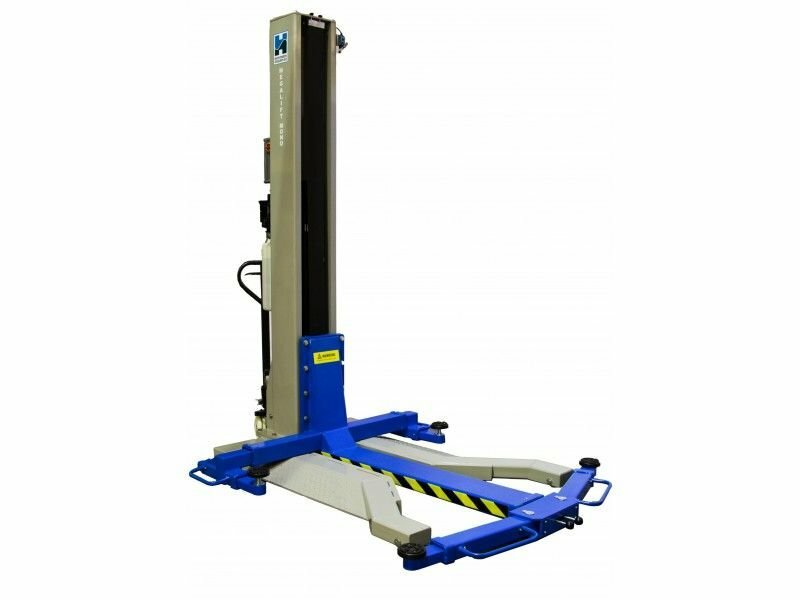 Overall dimensions 2830mm L x 1950mm W x 2610mm H.
Delivered and commissioned at your companies premises.